The Antiguan said the region needed to resort to the type of pitches which produced the outstanding players of the past and propelled West Indies to the pinnacle of world cricket. “We need to get back to the days when we were the best team in the world where we had good cricket pitches, where there is a little bit in it for the fast bowlers, a bit for the spinners, and if you're a good enough batsman, you can score runs,” Sir Curtly told Guardian Media in Trinidad and Tobago. “I didn't watch much of it (tour). It is too painful to watch,” said Sir Curtly, who served as West Indies bowling coach until being replaced 19 months ago. 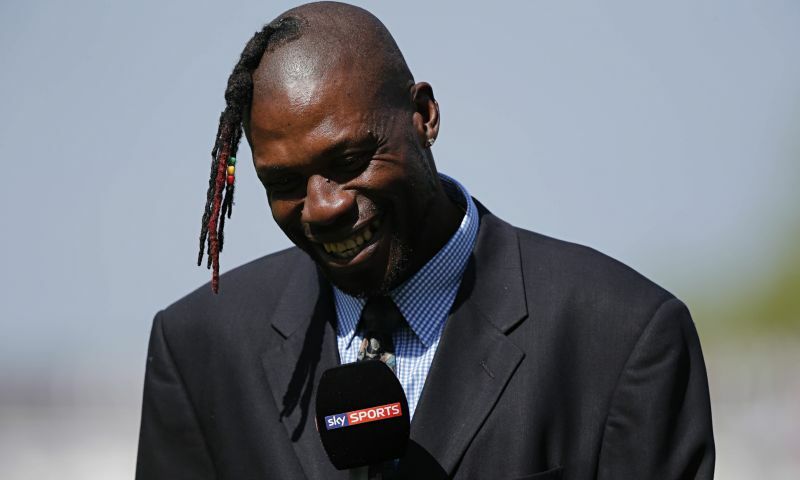 Sir Curtly grabbed 405 wickets in 98 Tests before quitting international cricket 18 years ago. Would someone please tell the guy that a bird shat on his head? As long as the Sugar loves it. Looks like his barber missed a spot.